Our Instructors have a wide knowledge base with the experience to back it up, as well as passion for sharing their skillset. They come to us from multiple industries and wilderness roles as skilled outdoor professionals: military service (including military survival schools with Canadian and International experience), Search and Rescue, Wilderness Guides (canoe, dog sled), Wildland Firefighters, and more. 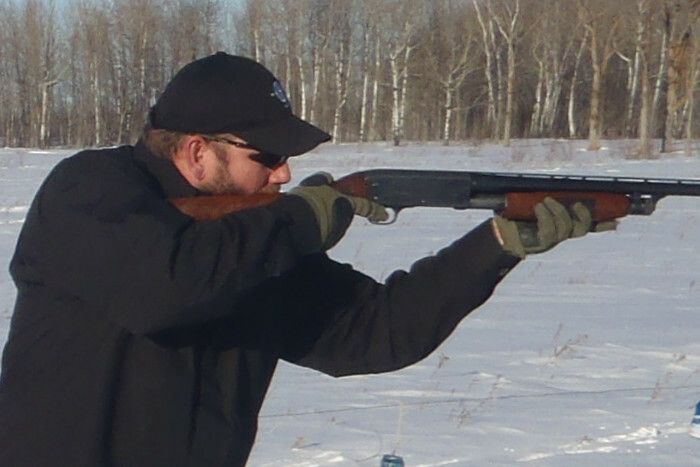 Even outside their professional careers our instructors maintain a keen interest in the outdoors, often participating in pursuits such as hunting (whether bow, black powder, or rifle), fishing, commercial licensed trapping, backcountry canoeing, and more. Dave was born in Southern Ontario and spent his childhood in the outdoors hunting, fishing, and exploring the Bay of Quinte. He joined Army Cadets at age 12 and never looked back, joining the Army Reserves (Toronto Scottish Regiment) at 19, and transferring into the Regular Forces a year later as a Weapons Technician to serve in CFB Valcartier for 6 years including a deployment as a UN Peacekeeper to Nicosia, Cyprus. 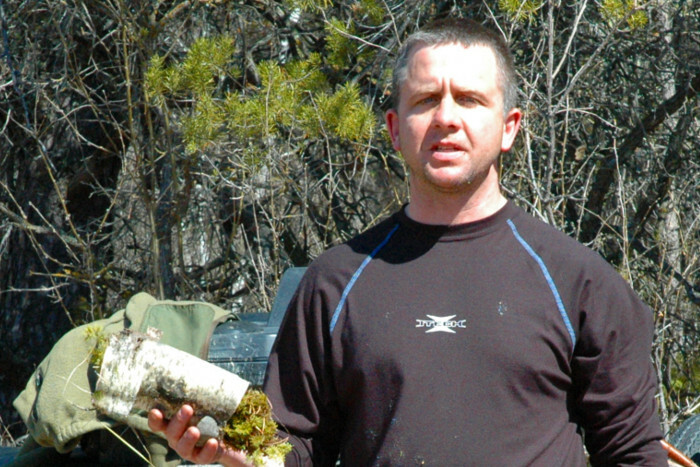 In 1993, he challenged himself in the the Search and Rescue Technician (SARTech - similar to American Pararescue) Selection course and was accepted into one of the Canadian Forces elite trades. His first posting as a SARTech was CFB Trenton (424 Transport & Rescue Squadron). 6 years later he was posted to CFB Winnipeg (435 Transport, Air-to-Air Refueling, and Rescue Squadron). 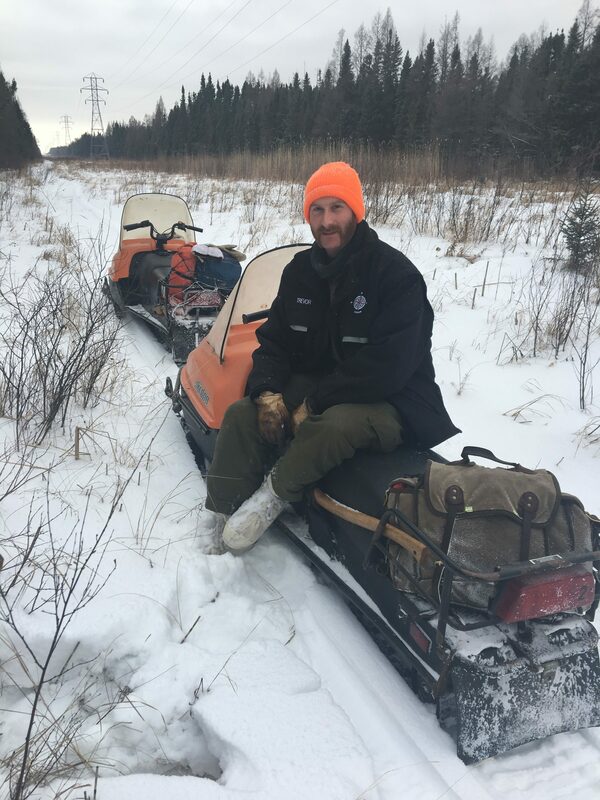 Due to injuries sustained on the job, he was then assigned as the SARTech in attendance to the Canadian Forces School of Survival and Aeromedical Training (which operates out of Nopiming Provincial Park, Manitoba). There Dave served as a Survival, Evasion, Resistance, and Escape (SERE) Instructor for both Basic and Advanced Courses. After 25 years of Military Service, Dave retired in 2010. Not knowing what to do, but remembering the sights seen and lessons learned, he created the International Canadian School of Survival (ICSOS) to pass on his experiences to a public largely ignorant of the knowledge contained within the military community. Trevor grew up running through the forests with Scouts, and completed a stint in the Army Reserve as a "young lad". He left to explore the world a bit, but returned to the woods to become a Professional Wilderness Guide, primarily leading backcountry canoe trips and dog sledding expeditions. Looking for something a little different he joined ICSOS to pass on what he's learned and help others explore the bush safely. 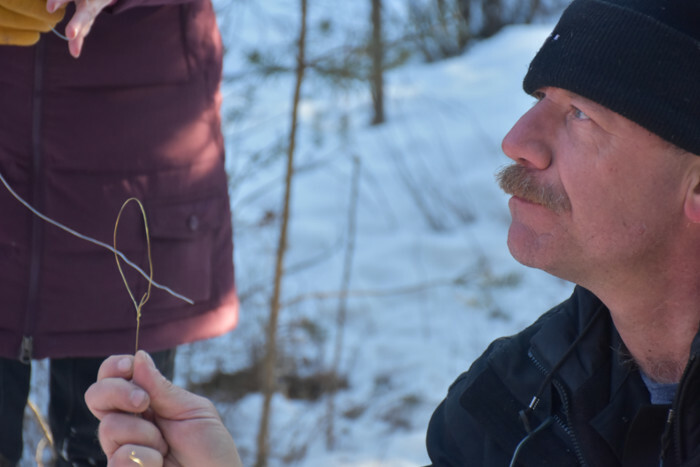 In his "spare time" he is also a member of the Lac du Bonnet Emergency Operations Team as well as the Fire Department, and volunteers with the Civil Air Search and Rescue Association. 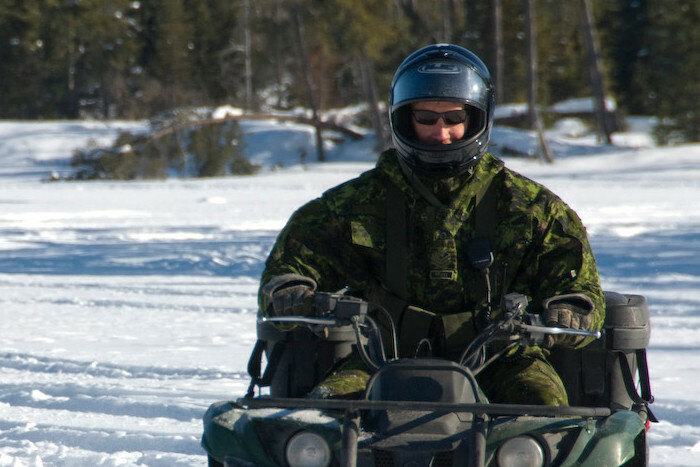 Instructor for NATO aircrew winter survival course in Moose Jaw, Saskatchewan. Numerous mobile teaching teams (MTT’s) for air crew pre-deployment briefings and exercises prior to going overseas. Presented winter survival techniques at NATO flying training center in Moose Jaw, Saskatchewan. Instructed on Survival and or participated on survival courses in every environment on the planet with most of NATO. Emergency, Industrial, and Wilderness First Aid. Environmental Survival in the arctic, boreal forest, desert, mountain, and ocean. 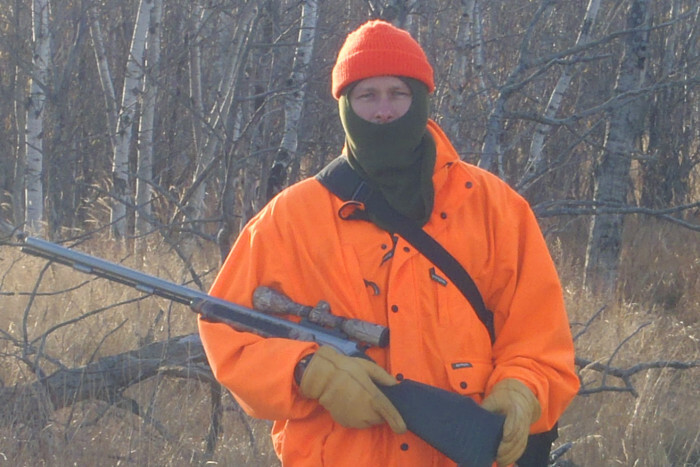 is licensed by Manitoba Sustainable Development as a Resource Tourism Operator and authorized as an outfitter to conduct Safety and Survival Training, Ecotourism, and Angling.